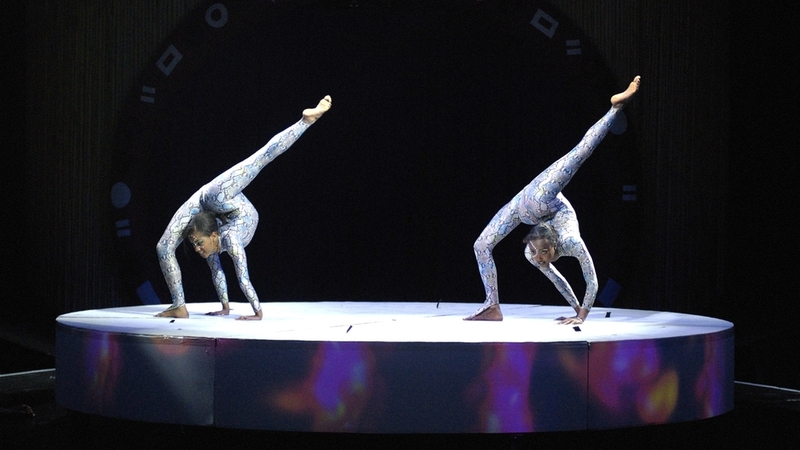 In Dubai Acrobats is the most famous performance of extraordinary feats of balance, agility, and motor coordination. It can be found in many of the performing arts, sports (sporting) events, and martial arts. Acrobatics is most often associated with activities that make extensive use of gymnastic elements, such as acro dance, circus, and gymnastics, but many other athletic activities — such as ballet and diving — may also employ acrobatics. Although acrobatics is most commonly associated with human body performance, it may also apply to other types of performance, such as aerobatics.